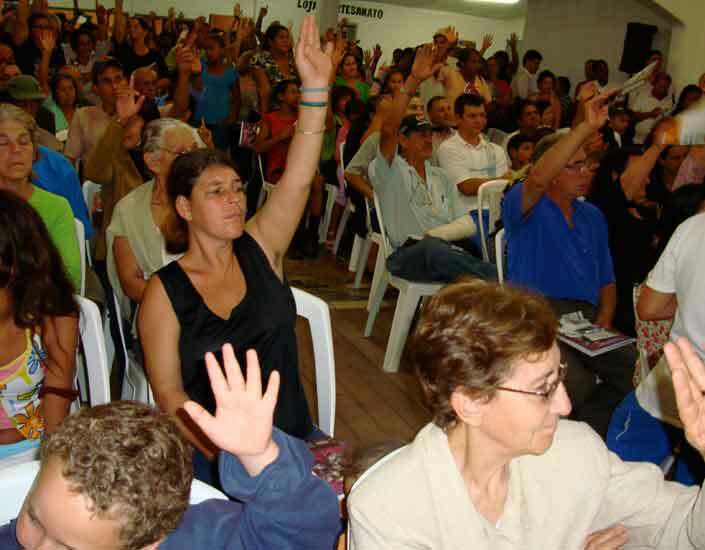 Progressive Activism and Private Sector Responses in Latin America's Democracies. 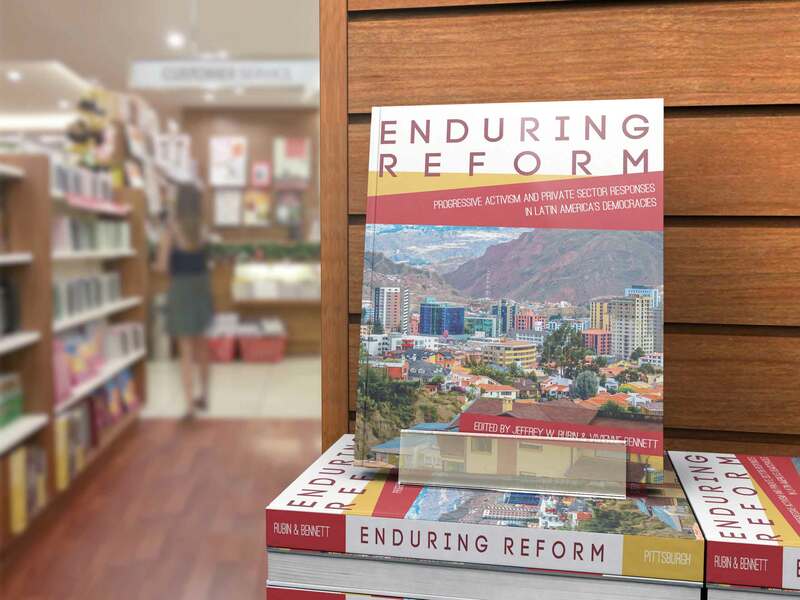 Enduring Reform examines the connections between the new face of progressive, civil-society-based reform in Latin America and new kinds of openness to reform on the part of the private sector. The project's original and exciting contribution grows out of the interviews our authors have done with businesspeople in five Latin American cities where innovative reformist projects have been working on-the-ground for substantial periods of time. The five case studies analyze these striking examples of reform and show how, in a democratic context, businesspeople must grapple with and at times endure changes they do not welcome. 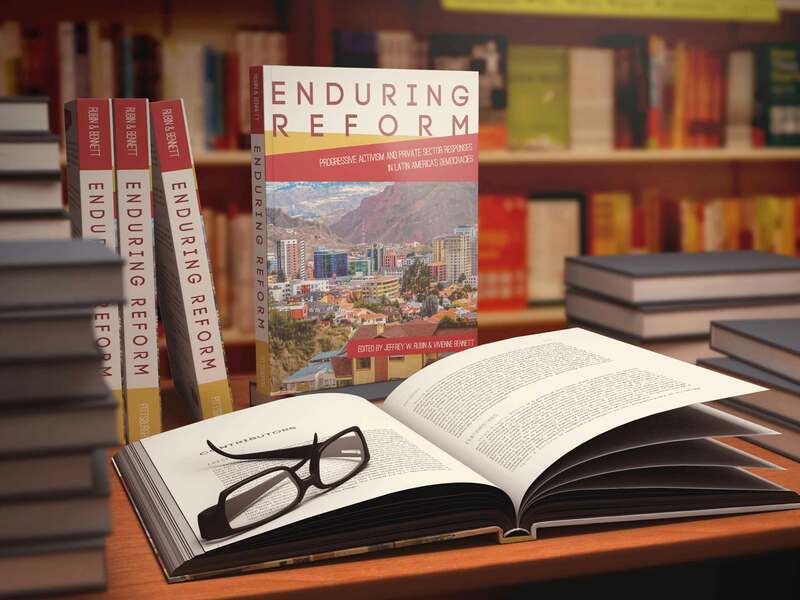 Enduring Reform documents a degree of business openness to progressive reform in Latin America today that would have been unthinkable before the 1990s, when progressive movements routinely suffered violent repression sanctioned by the private sector and other socio-political elites. At the same time, we show clear limits to businesspeople's acceptance of reforms produced by civil societies and governments in democratic contexts, limits that call into question expectations that democracy will diminish poverty and create more just societies. 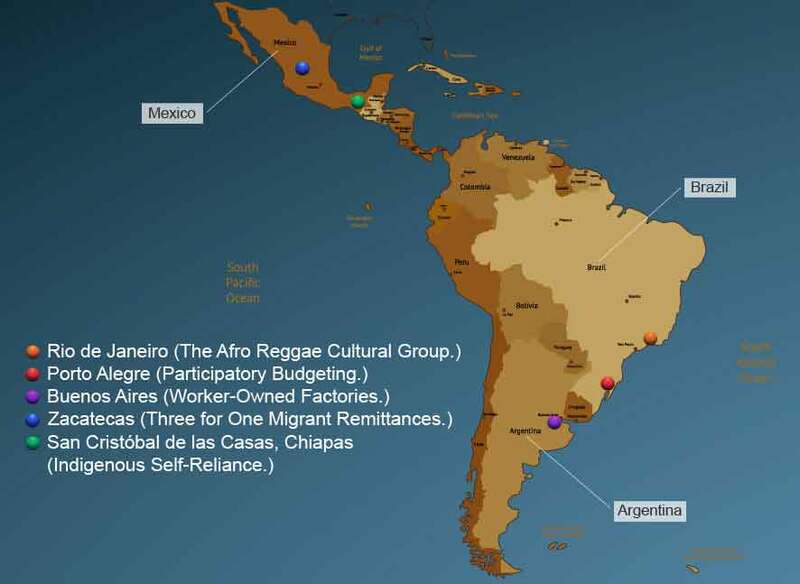 Our cases include worker-owned factories in Buenos Aires, Argentina; participatory budgeting in Porto Alegre, Brazil; the Afro Reggae Cultural Group in Rio de Janeiro, Brazil; the new indigenous presence and indigenous organizations in San Cristóbal de las Casas, Mexico; and the '3 for 1' migrant remittances program in Zacatecas, Mexico. We show that the ways in which businesspeople perceive and understand reform shapes their responses as much or more than economic interests do. This includes how reforms become visible to business people, how reforms are represented and understood, the extent to which reforms are crafted using a business language, how elites characterize poor and marginalized people, and how businesspeople understand society and politics. This knowledge about key economic actors in the current moment of globalization deepens our understanding of the dynamic of progressive reform and the possibilities and limits of democratic politics. We present analysis of the individual cases and comparative findings of the Enduring Reform Project in the forthcoming book, Enduring Reform: Progressive Activism and Private Sector Responses in Latin America's Democracies, edited by Jeffrey Rubin and Vivienne Bennett and published by The University of Pittsburgh Press. The Afro Reggae Cultural Group. 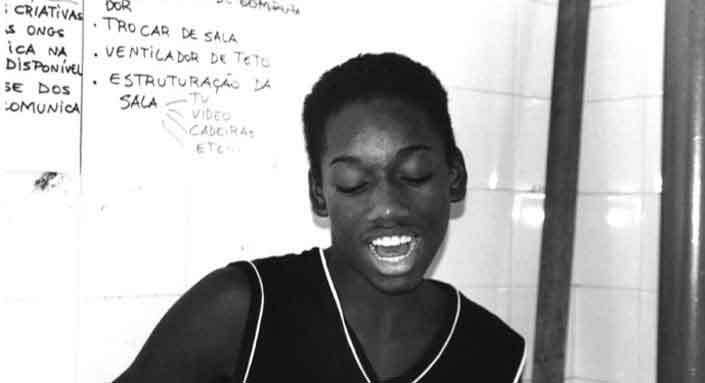 Researcher on Participatory Budgeting case study, Porto Alegre and Afro Reggae case study, Rio de Janeiro. 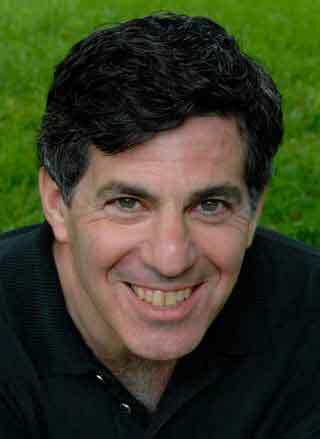 Rubin is Associate Professor of History and a Research Associate at the Institute on Culture, Religion, and World Affairs (CURA) at Boston University. He received his Ph.D. in Political Science from Harvard University. Rubin was the Principal Investigator for the Enduring Reform Project and one of the researchers for the case study on Participatory Budgeting and the Afro Reggae Cultural Group. He is the author of Decentering the Regime: Ethnicity, Radicalism, and Democracy in Juchitán, Mexico (Duke University Press, 1997), the co-author of Sustaining Activism: A Brazilian Women's Movement and a Father-Daughter Collaboration (Duke University Press, 2013), and co-guest editor of a special 2014 issue of the Latin American Research Review, "Lived Religion and Lived Citizenship in Latin America's Zones of Crisis." He is also co-PI of the University of Massachusetts-based project, "Social Movements and 21st Century Cultural-Political Transformations" and co-editor of its forthcoming publication, Beyond Civil Society: Social Movements, Civic Participation and Democratic Contestation. Rubin received a MacArthur Foundation Research and Writing Grant and a Fulbright Fellowship for his work on "Democracy and Grassroots Innovation in Brazil" and a Sabbatical Fellowship from the American Philosophical Society for his work on Sustaining Activism and Enduring Reform. He has also received grants from the Open Society Institute, the Ford Foundation, and the Mellon-Latin American Studies Association program. 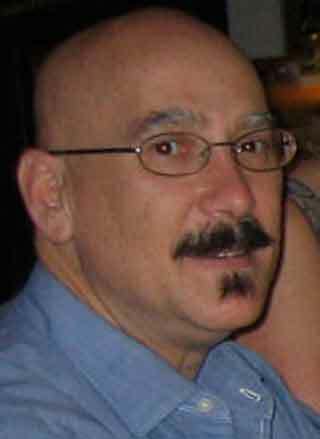 Bennett is Professor of Border Studies in the Liberal Studies Department at California State University San Marcos (CSUSM). She received her Ph.D. in Latin American Studies at the University of Texas at Austin. She was chair of her department for ten years as well as Director of the Center for Border and Regional Affairs at CSUSM. Bennett was the Co- Principal Investigator for the Enduring Reform Project. She is the author of The Politics of Water: Urban Protest, Gender and Power in Monterrey, Mexico (The University of Pittsburgh Press, 1995), and the co-editor of Opposing Currents: The Politics of Water and Gender in Latin America (The University of Pittsburgh Press, 2005), as well as the author of numerous journal articles and book chapters on the politics of water and on social movements in Mexico. 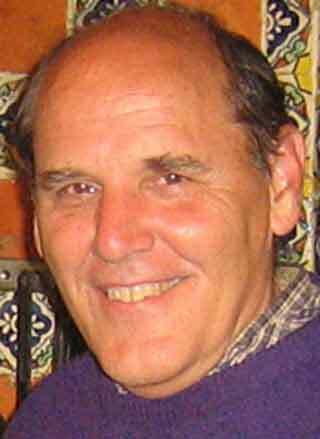 Bennett has twice been a Visiting Research Fellow at the Center for U.S.-Mexican Studies (University of California, San Diego), then served on the Center's International Advisory Council and was a member of the Center's Fellowship Selection Committee. She has been a Fulbright Fellow in Mexico as well as a Scholar in Residence for the Social Science Research Council's Pre-Dissertation Fellowship Program. Bennett was a Plenary Speaker at the Stockholm Water Symposium and has given invited talks at universities nationally and internationally. 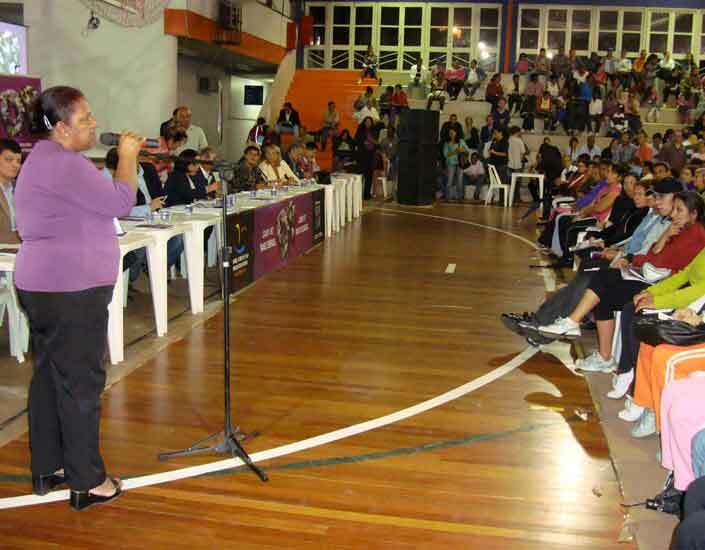 Participatory Budgeting case study, Porto Alegre. Baierle is a political scientist with expertise in public policy and social movements. 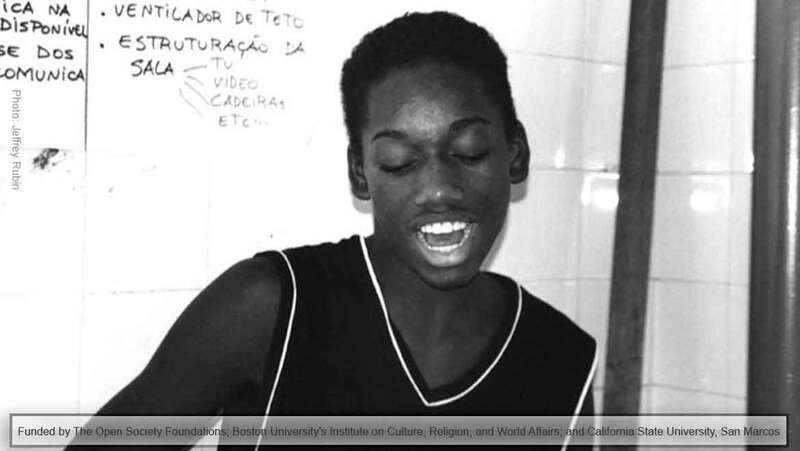 He completed a Masters degree in Political Science at the State University of Campinas (UNICAMP), after studying History, Urban Sociology, Literature, and Theater. 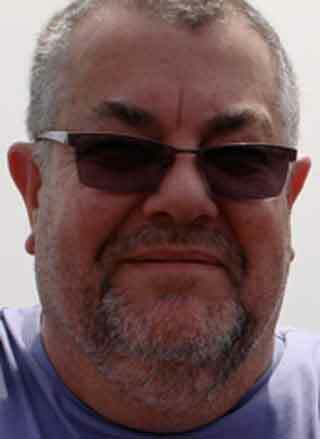 He joined the NGO CIDADE – Centro de Assessoria e Estudos Urbanos – in 1990 and worked there until 2012. 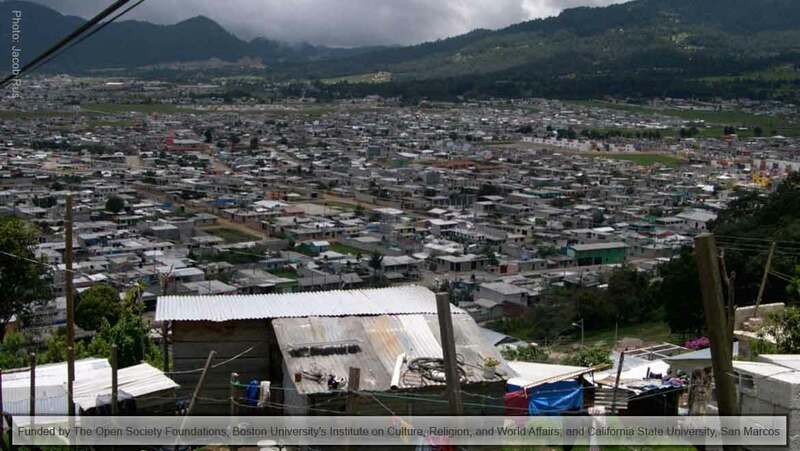 The main objective of CIDADE is to carry out research and advise civic organizations so as to promote an equal-to-equal dialogue with municipal authorities, opening public spaces for participation and rights at the community level. Sergio Baierle has also worked as a researcher on the Municipal Innovations Project in the UK and Latin America (2006-2008), coordinated by Professor Jenny Pearce, Department of Peace Studies (Bradford University), as well as on a project on the Brazilian Growth Acceleration Program (2008), organized by Action Aid Brazil. Concomitantly, he has worked for the Central Bank of Brazil as an analyst in the areas of foreign capital, public debt and payment systems. He has extensive experience as a consultant on participatory budgeting and civil society issues. 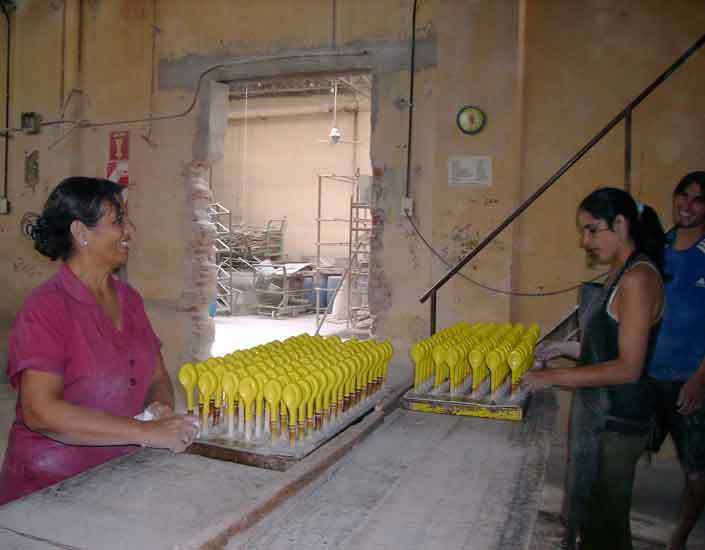 Worker-owned Factories case study, Buenos Aires. Forment is Associate Professor in the Departments of Sociology and Politics at the New School for Social Research---Graduate Faculty. He is author of Democracy in Latin America, 1760-1900: Civic Selfhood and Public Life (University of Chicago Press, 2003); Public Centers of Sociability and Everyday Forms of Nationhood in Nineteenth Century Latin America (University of Chicago Press, in press); and Liberalism and Citizenship in Latin America (with Luis Roniger and Mario Snazger, eds. Oxford University Press, 2009). He is currently working on a book manuscript titled Citizenship and its Fragments: Democratic Life in Argentina in the Wake of Neoliberalism. Helwege is a Senior Research Fellow at the Global Development and Environment Institute (GDAE) at Tufts University and a Research Fellow at the Global Economic Governance Institute (GEGI) at Boston University. She was recently a Visiting Associate Professor of International Relations at Boston University, where she taught classes with a focus on social equity, environment and economic policy in Latin America. She holds a Ph.D. in Economics from the State University of New York at Buffalo. She was previously an Associate Professor of Urban and Environmental Policy and Planning at Tufts University and taught in the Fletcher School of Law and Diplomacy. She is the co-author of Latin America's Economy, as well as co-editor of Latin America's Economic Future and Modernization and Stagnation: Latin American Agriculture. Her recent work focuses on how the boom in commodity prices affects the lives of Latin America's poor, both in terms of income and exposure to environmental injustice. Indigenous Self-Reliance case study, San Cristóbal de Las Casas, Chiapas. Morquecho is a political activist and organizer who as advisor to the Comité de Defensa and then CRIACH (Consejo de Representantes Indígenas de los Altos de Chiapas) participated in the founding of San Cristóbal's urban indigenous movement in the early 1980s He is also a journalist who writes regularly for the national newspaper La Jornada, as well as for television and radio stations in Chiapas and the regional newspapers Tiempo and Expreso Chiapas; founder and former owner of the "Mono de Papel" bookstore and "Ediciones Pirata," which makes available at moderate prices works of political, economic, and social analysis of Chiapas; and a professor of history at the Universidad Autónoma de Chiapas. Among his works are Un proceso de organización indígena en los Altos de Chiapas (1992), La otra mejilla... pero armada, with Dolores Aramoni (1996), Mujeres de Chiapas a tres años de la matanza Acteal (2000), and Bajo la bandera del Islam (2004). For access to the last two years of his newspaper columns, go to ALAI (Agencia Latinoamericana de Información). 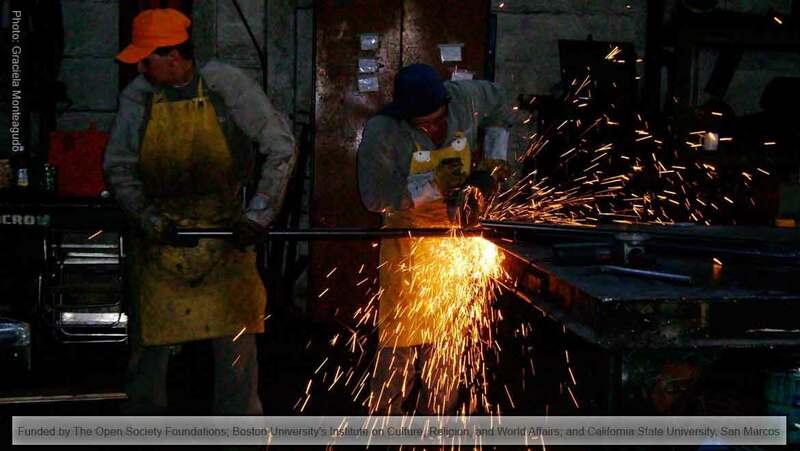 Three-for-One Migrant Remittances case study, Zacatecas, Mexico. 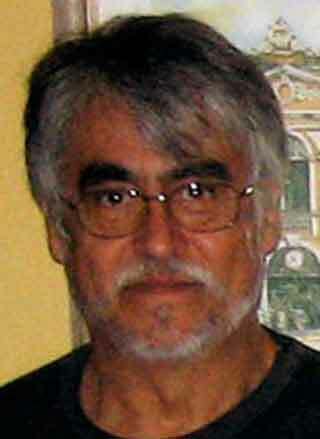 Robledo Martínez is professor of economics at the Universidad Autónoma de Zacatecas. 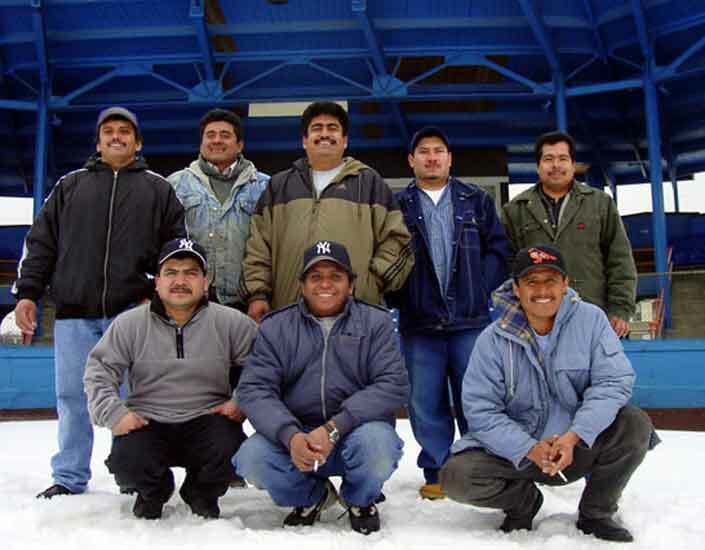 For many years, he headed the Instituto Estatal de Migración for the state government of Zacatecas, Mexico. He has also chaired a working group of state immigration offices nationwide. 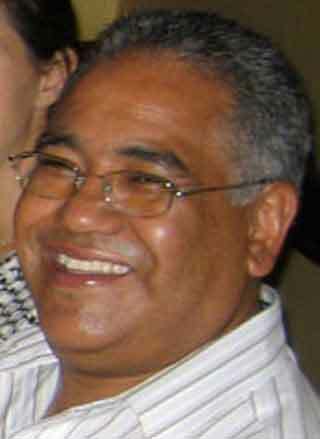 Robledo Martínez received his M.A. in Economics from the Universidad Autónoma de Zacatecas. He was the founder and director of the first nonprofit center for the study of immigration, the Centro de Información y Estudios Migratorios de Zacatecas (1989). Robledo is Professor of Economics at the Universidad Autónoma de Zacatecas and the author of numerous working papers and publications on migration. He is coauthor of the book En torno a los Derechos Humanos (Universidad Autónoma de Zacatecas and Comisión Estatal de Derechos Humanos del Estado, July 2001) and coauthor of Hacia una Política Migratoria del Estado Mexicano (Instituto Nacional de Migración, Secretaría de Gobernación, México, 2006). 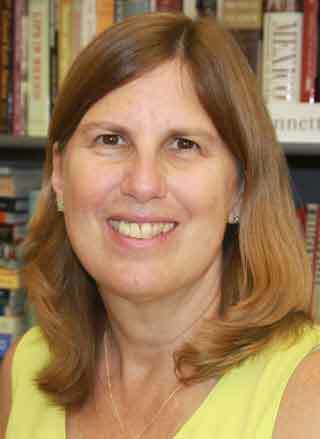 Williams is Associate Professor and Department Chair of Politics Department at Pomona College. She received her Ph.D. in Political Science from Yale University. 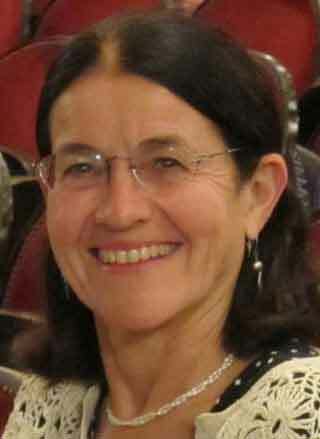 Williams is the author of numerous books, articles, and working papers on Mexico, the border, migration, and environment. These include Social Movements and Economic Transition: Markets and Distributive Protest in Mexico (Cambridge University Press 2001, 2007); Planting Trouble: The Barzon Debtors' Movement in Mexico (UCSD, 1996), "Fighting Corporate Swine" (Politics & Society), "Mobile Capital and Transborder Labor Rights Mobilization" (Politics & Society), and "Both Sides Now: Migrants, Democracy, and the Struggle for Accountability in the Zacatecas, Mexico" (in Politics from Afar, Terrence Lyons and Peter Mandaville, eds.). 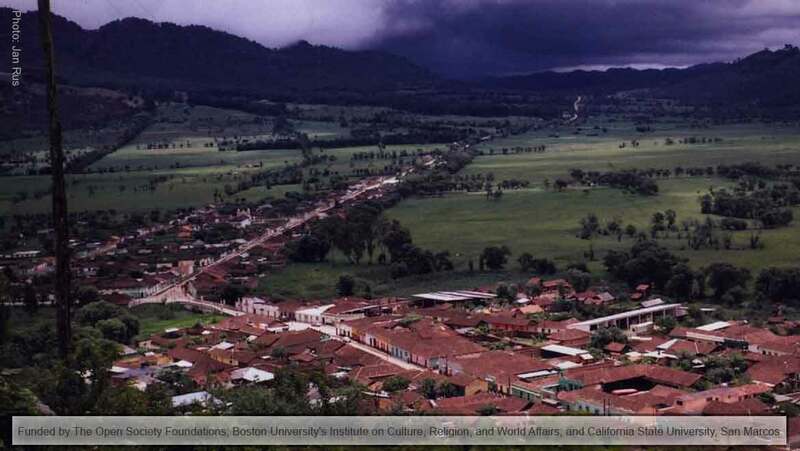 With the help of a Mellon Foundation New Directions Grant, she is currently expanding her work to the study of the politics of water and watersheds in Latin America and the U.S.-Mexico borderlands. Social Movements in Latin America. 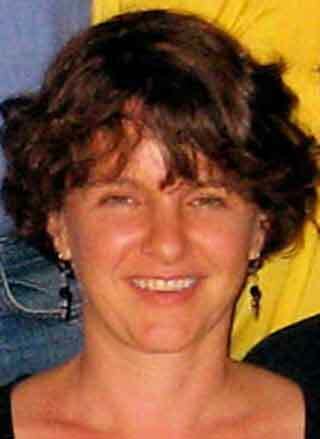 Wolford is Polson Professor of Development Sociology at Cornell University. She received her Ph.D. in Geography from The University of California, Berkeley. 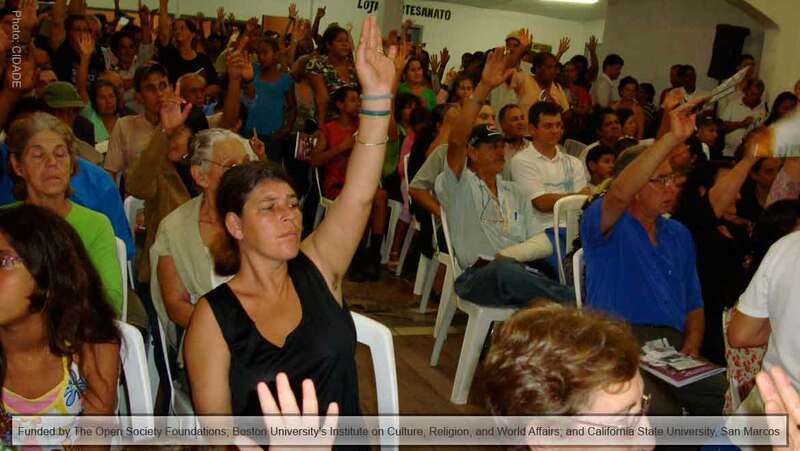 Wolford is the co-author of To Inherit the Earth: The Landless Movement and the Struggle for a New Brazil (Food First, 2003), and the author of This Land is Ours Now: Social Mobilization and Sugarcane in the Brazilian Northeast (Duke University Press 2010). 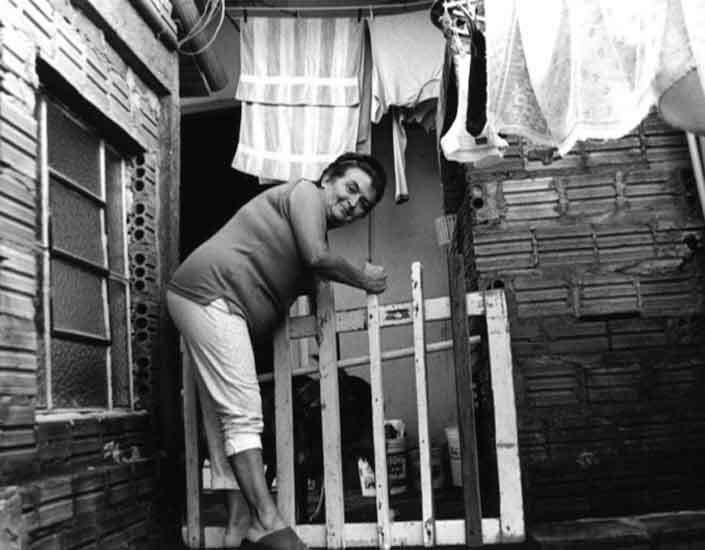 Wolford has published on social movements, the politics of ethnography, and the dynamics of the struggle for land in Brazil. 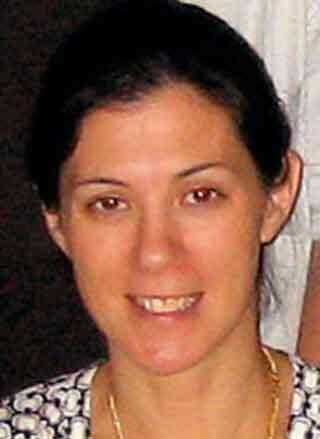 She was a post-doctoral fellow with the Yale Agrarian Studies Program in 2004-05, an Associate Professor of Geography at the University of North Carolina, Chapel Hill, and a fellow at the Institute for Arts and Humanities at UNC. Her ongoing work is located primarily in Brazil, Ecuador and the United States and is supported by grants from the National Science Foundation and the Andrew W. Mellon Foundation. --Successful, progressive, civil-society-based reforms have improved people's lives in tangible ways across Latin America. --The democratic context of Latin America today presses businesspeople to endure, accept, and at times promote progressive change in unprecedented ways, even as they also seek to channel or outmaneuver it. --Businesspeople's responses to reform are shaped not only by economic interest, but also by the ways reforms become visible to them, how they conceptualize innovation, how they characterize poor and marginalized people, and how they understand society and politics. --Our cases illustrate five distinct configurations of reform and business response that can serve as models in understanding the interaction between business and reform in democracies. 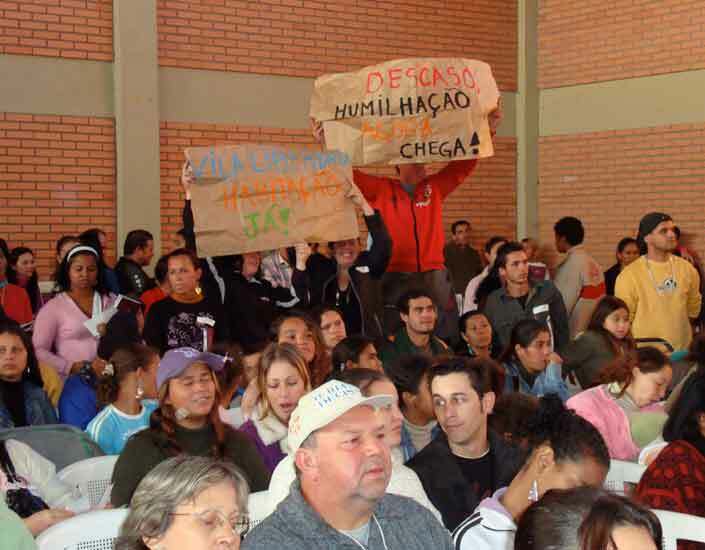 In Porto Alegre, business hostility to Participatory Budgeting is coupled with the development of counterproposals that take some of the progressive reform's goals and accomplishments into account, but fail to offer deep recognition to poor people as autonomous subjects. Businesspeople neither "see" nor understand the actions through which marginalized people become engaged citizens through Participatory Budgeting, and they reject the idea that poor people should exercise political power. 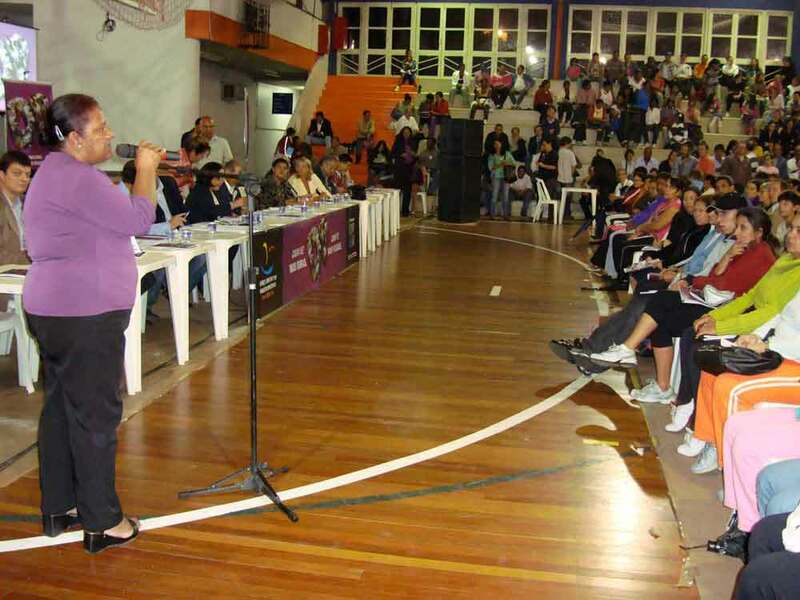 While accepting some of the Procedures of Participatory Budgeting, businesspeople use counterproposals to try to sustain and re-exert control over regional decision-making. 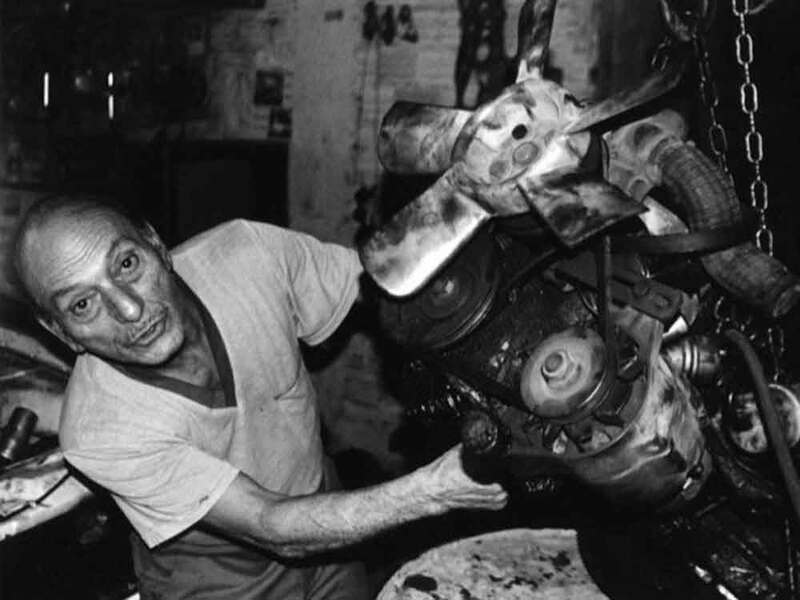 In Buenos Aires, we see recognition of workers by those businesspeople who engaged in commercial relations with the worker-owned factories (fábricas recuperadas). 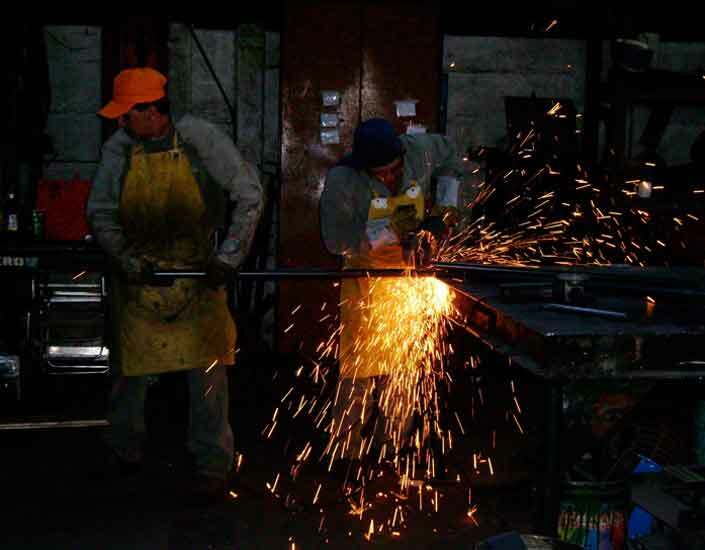 Through the experience of day-to-day commercial relations with the fábricas recuperadas, these businesspeople changed their minds and began to use a language of recognition, with their business practices falling into line with their new beliefs about the capacities and rights of workers. 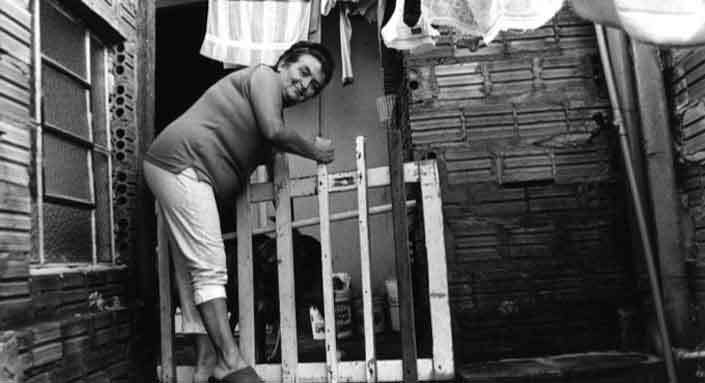 Experience leads businesspeople to recognize formerly excluded groups as citizens deserving respect where a crisis has destabilized both economic growth and class identities, as occurred in Argentina in 2001-2002. 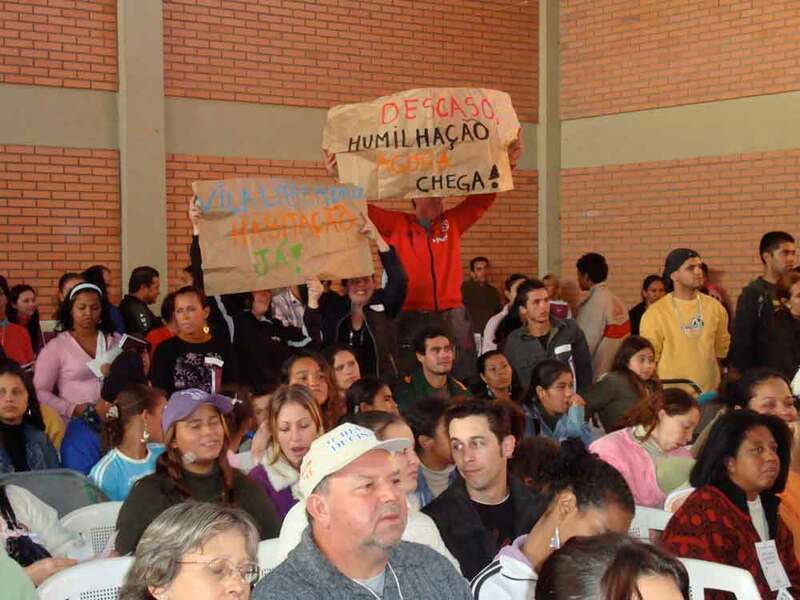 In Porto Alegre, where there was no comparable crisis, businesspeople who attended participatory budgeting meetings and gained favorable results did not revise their negative opinions of the capacities of poor people or the value of democratic participation. 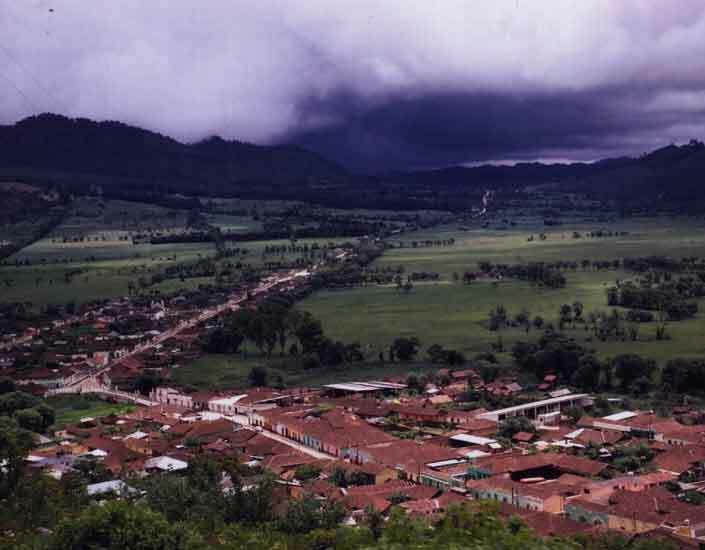 In San Cristóbal de las Casas, ladino elites modified their overt racism of the past in order to coexist economically and politically with an increasingly self-conscious and militant Mayan majority. Indigenous organizing and the Zapatista rebellion have constrained elite capacities to employ repression, and doing business with Indians on more equal terms enhances economic success in the expanding urban market economy. In this context, elites speak of the need for urban planning, where there was none before, using it to keep decision-making in their hands; and they propose new though limited political and economic rights for Indians, believing that such rights are theirs to give. In turn, the city's increasingly educated Mayans, many of whom have lived and worked in the US, envision expanding their own marketing, transportation, and policing networks, competing in conventional economic and political arenas, and eventually governing the city. 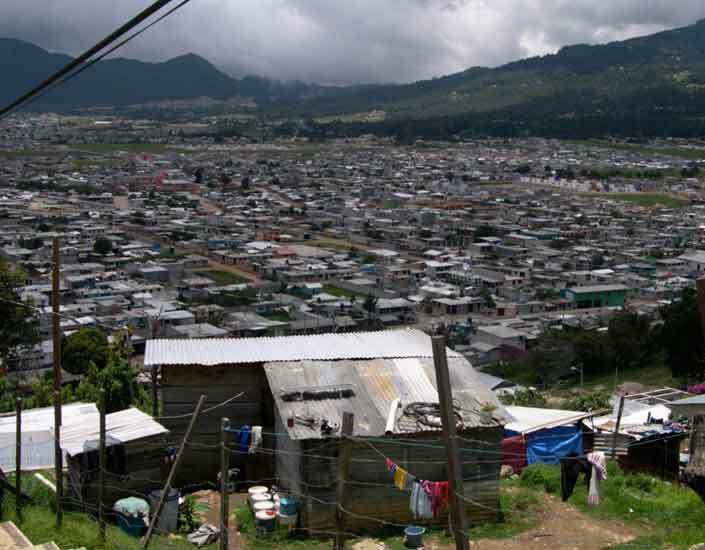 Thus in San Cristóbal, Ladino and Mayan visions constitute competing alternatives for the future of the city that play out in urban spaces the two groups occupy in overlapping ways. Ladinos and Mayans negotiate this new terrain in the Chiapan context of uncertainty over both democratic procedures and public violence. With Afro Reggae, we see widespread acceptance of a reform initiative by high level business actors, coupled with significant modification of Afro Reggae's language and goals in accord with a business model of organization and marketing. The use of a "business language" made reform acceptable to business, but contributed to limiting the scope and outcomes of the reform itself. 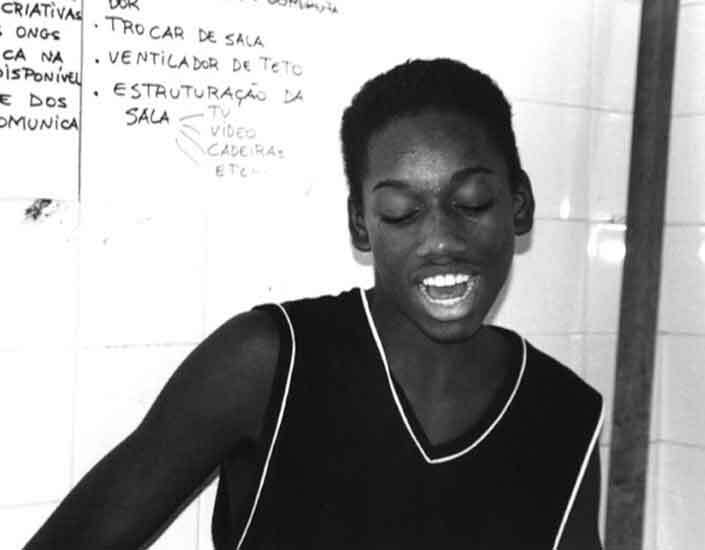 Even as businesspeople praise the effectiveness of Afro Reggae's groundbreaking initiatives, the same businesspeople insist that only government can make big changes and that the Brazilian government is incapable of carryout out effective social policy. 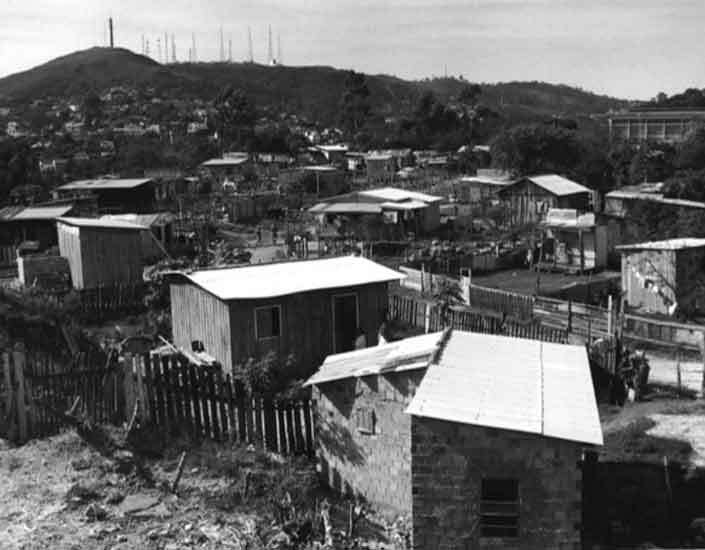 Businesspeople's narrow conceptualization of the problem of favela poverty and inability to envision broad solutions - together with Afro Reggae's own emphasis on business practices - create barriers to deeper social change. 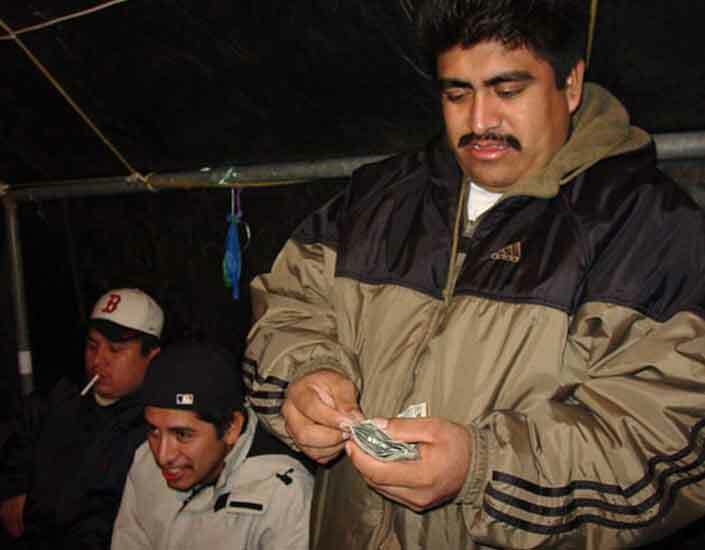 In Zacatecas, the success of the three-for-one Migrant Remittance Program has transformed the old worldview that cast migrants as invisible and corruption as inevitable. In this case, the use of a business language in describing and enacting reform promoted rather than circumscribed the expansion of the reform initiative, with businesspeople finding the language of three-for-one compatible with their own (changing) worldview. 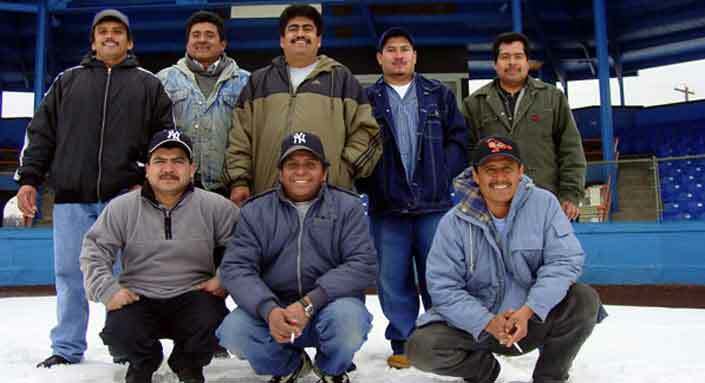 This synergy resulted from the transnational position of Mexican migrants, who became visible in new ways because of their dual identities and their growing economic clout. Migrants' insistence on new rules regarding transparency and accountability was heeded because they controlled the initial remittances that were the foundation of the program. These factors together - the use of a business language, the transformed identity of migrants, and the economic clout that resulted from the pooling of resources - led to broader and more audacious programs than those initially envisioned by three-for-one activists and policymakers. 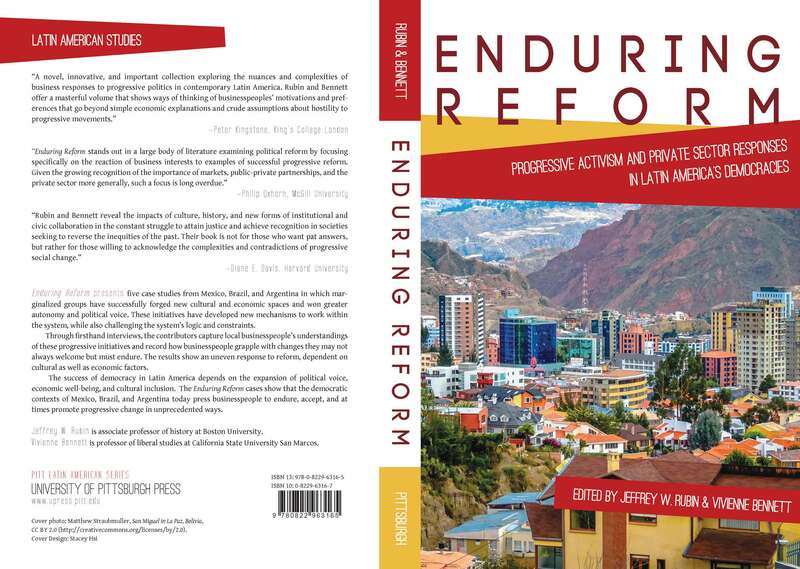 Enduring Reform: Progressive Activism and Private Sector Responses in Latin America's Democracies. Jeffrey Rubin and Vivienne Bennett, eds. University of Pittsburgh Press, Fall 2014. Indigenous Self-Reliance. 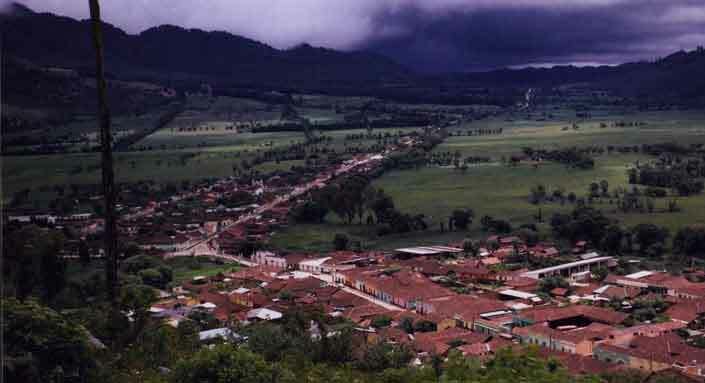 San Cristóbal de las Casas, Chiapas, Mexico. Three for One Migrant Remittances. Zacatecas, Mexico. Participatory Budgeting. Porto Alegre, Brazil. The Afro Reggae Cultural Group. Rio de Janeiro, Brazil. 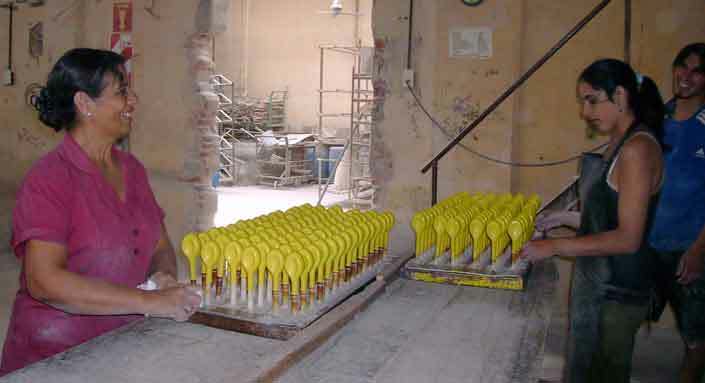 Worker-Owned Factories. Buenos Aires, Argentina. Copyright © 2014 Enduring Reform / All rights reserved.